Home Agency Examination Government How-To News PRC PRC: Quick list of Profession to issue License. PRC: Quick list of Profession to issue License. 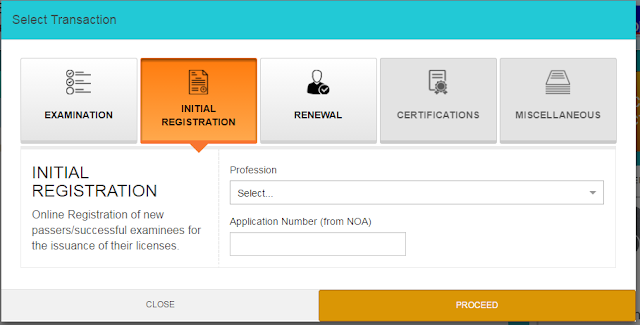 Profession that are applicable for Online Initial Registration of new passers/successful examinees for the issuance of their licenses. To apply your INITIAL REGISTRATION, register or sign at PRC online site https://www.prc-online.com/ or just click here. Air Cond. & Refrigeration Specialist.